Croatia has crept onto the radar in the last decade, fast becoming one of the most popular Eastern European countries. Only a few hours from the UK, its position on the azure Adriatic Sea is truly breathtaking. As well as its famous cities like Split and Dubrovnik, you can explore countless beaches, national parks, lakes and so much more. Over 1, 000 islands and islets are dotted along the coastline, making it the perfect place to visit over an extended period if you’re interested in seeing more of the country. But that doesn’t mean your trip has to break the bank. So here are a few ways to explore Croatia on a budget, especially when travelling as a family. Croatia is a brilliant destination for embracing nature and the great outdoors. If you’re travelling as a family, you’ll have plenty of options for keeping kids and teenagers happy. Visit the famous Plitvice National Park full of beautiful waterfalls and lakes for an enchanting day out, or Zagreb Botanical garden which is completely free and accepts donations. 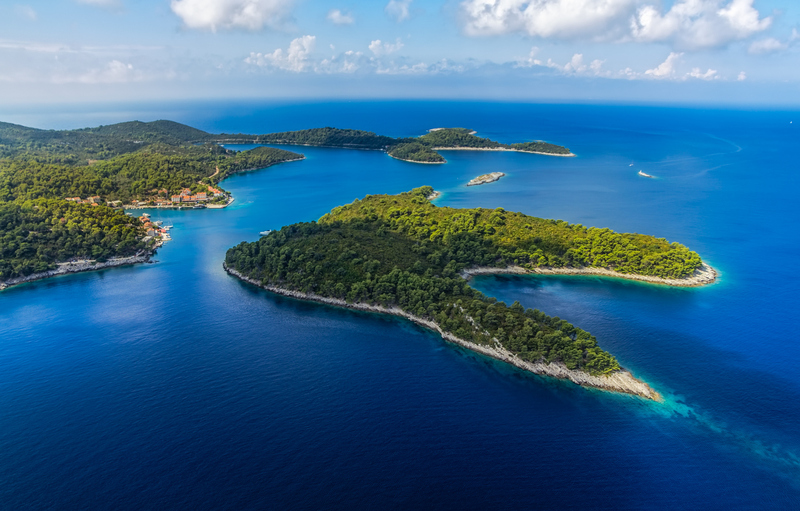 Mljet National Park in the Dalmatia region is another scenic place for hikes, camping, kayaking and cycling. Croatia’s beaches come with unmatched views and some of the clearest waters. While many of the beaches are pebble and shingle, there are some sandy beaches like Bijeca Beach in Medulin, southern Istria and Paraside Beach on Rab Island. 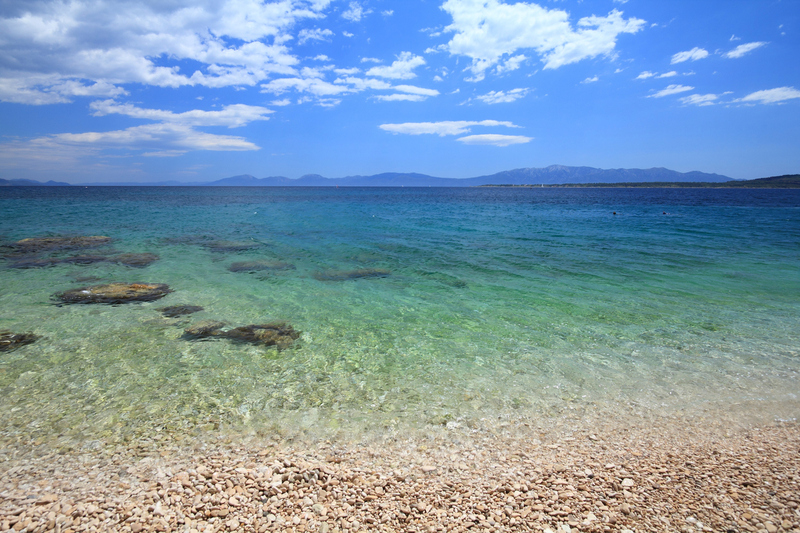 Along the scenic Makarska Riviera, you’ll find some hidden gems like Igrane Beach and Zivogosce Velika Duba Beach. If you are staying in Split, Croatia’s second largest city and one of the tourist-heavy locations, then Bacvice Beach is your go-to. It’s perfect for families with local coffee shops and restaurants nearby. Zlatni Rat close to Bol harbour town is one of the top beaches in Europe for its unique horn shape and gently sloping fine pebbles. In Croatia’s towns and cities, there’s so much history to unearth. 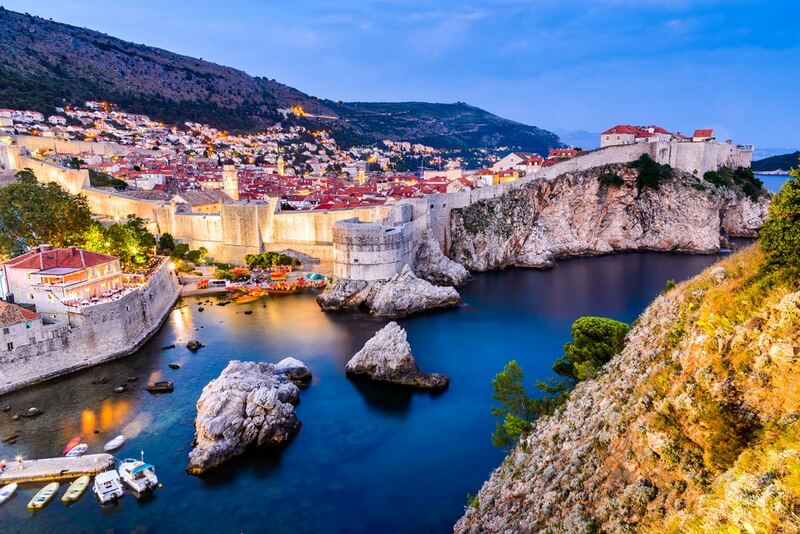 Whether you’re interested in Dubrovnik’s Game of Thrones locations, Split’s Diocletian’s Palace or want an in-depth introduction to Zagreb, Croatia’s capital, you can find some great free walking tours. Of course, you can explore the cities on your own for free. Of course, you can explore the cities on your own for free. If you prefer to miss the crowds, the Roman Ruins of Salona are part of an archaeological just outside of Split. You can bring a picnic and take in the hilltop views. 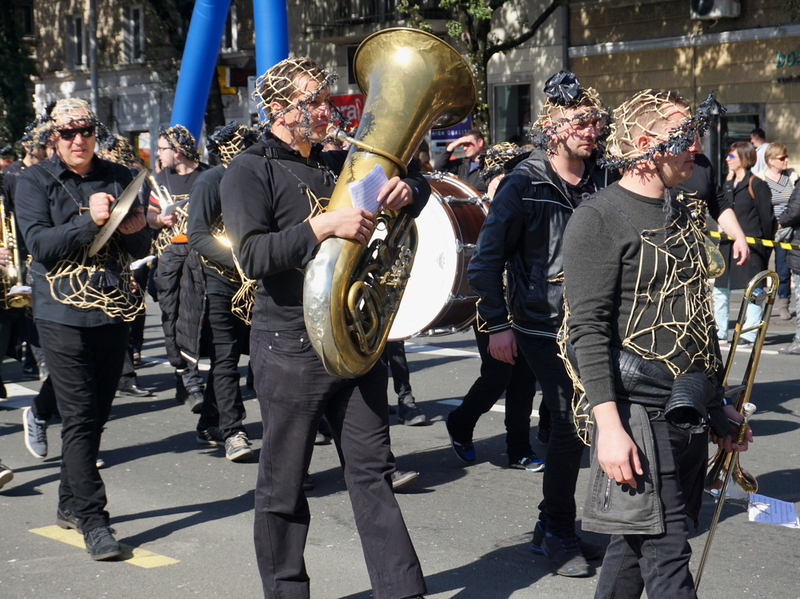 Croatia has annual street festivals and carnivals that are both free and family-friendly, like the colourful Rijeka Carnival which runs from mid-Jan to early March. This is Croatia’s biggest celebration. There’s an international carnival parade, children’s parade, bell ringers and various parties going on during this time with over 100, 000 spectators.